In this definitive collection of law enforcement and criminal-justice related statutes, the Delaware Criminal and Traffic Law Manual includes a valuable presentation of Police Procedure: Arrest, Search and Seizure, and Confession Law as well as an extensive index and table of contents for quick access to each area of the law. In this definitive collection of law enforcement and criminal-justice related statutes, the Delaware Criminal and Traffic Law Manual provides comprehensive coverage of Delaware’s Crimes and Criminal Procedure (Title 11); Motor Vehicle and Traffic Laws (Title 21); Highways (Title 17); the Uniform Rules of Evidence; as well as relevant coverage of the Courts and Judicial Procedure (Title 10); Domestic Relations (Title 13); Health and Safety (Title 16); Alcoholic Liquors (Title 4), and hundreds of other selected provisions of related statutes law enforcement officers, attorneys, and criminal justice professionals use most often. 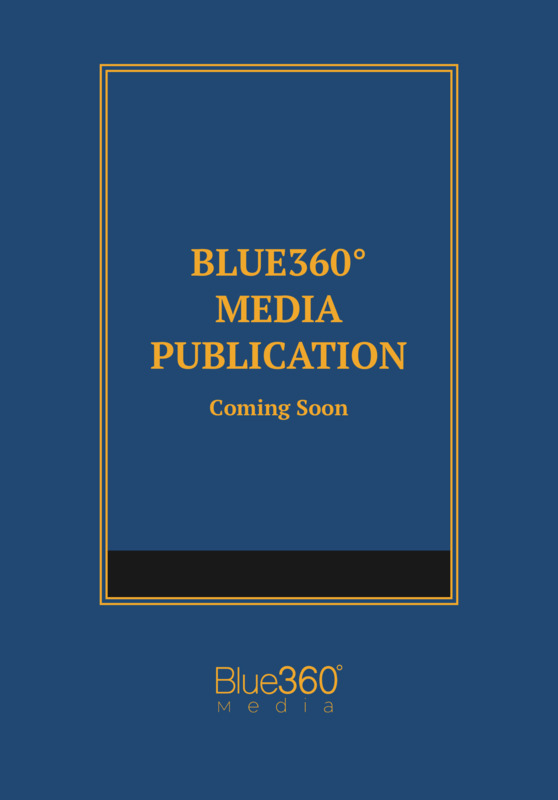 This edition also includes a valuable presentation of Police Procedure: Arrest, Search and Seizure, and Confession Law as well as an extensive index and table of contents for quick access to each area of the law. Title 6. Commerce and Trade. Title 10. Courts and Judicial Procedure. Title 11. Crimes and Criminal Procedure. Title 12. Decedents’ Estates and Fiduciary Relations. Title 16. Health and Safety. Title 20. Military and Civil Defense. Title 23. Navigation and Waters. Title 24. Professions and Occupations.